Welcome to the Rivierzicht Resort. 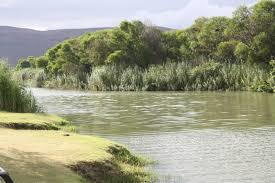 In the heart of the Robertson Valley between vineyards and orchards lies the farm Rivierzicht on the Breede River, 13km before Robertson. 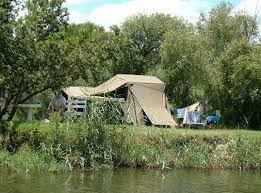 We are blessed to offer you this ideal natural premises on the banks of the Breede River, treating yourself to the luxury of camping and enjoying fishing, canoeing, bird-watching, swimming and hiking or horse-riding in the area. 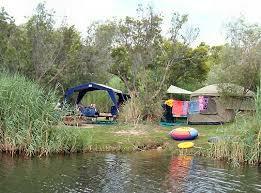 You are welcome to bring your own bikes, canoes and fishing equipment. From Cape Town take the N1 National Road to Paarl, and continue past Paarl, through the Dutoitskloof tunnel and on towards Worcester. 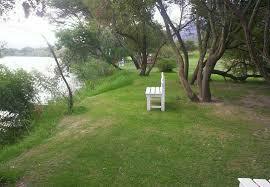 When you reach Worcester, turn off the N1 and drive through the town, following the signs to Robertson along the R60. Continue on te R60 from Worcester for about 30km till you see Rooiberg winery on eth left side of the road. 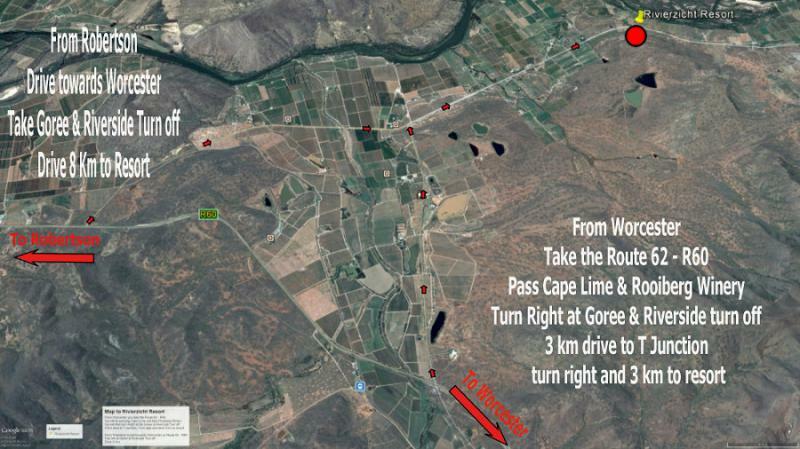 After Rooiberg winery about 1 km further you will find the 1st turnoff to your right, signed as “Goree / Riverside”, turn right on this tar round and follow till you reach T-Junction after about 3km. Once you reach the T-Junction turn right again onto a gravel road. Follow the gravel road for about 3km and you will reach Rivierzicht resort.